The Viper Report is excited to offer Tom Aspray's individualized training in Advance/Decline line methodology. 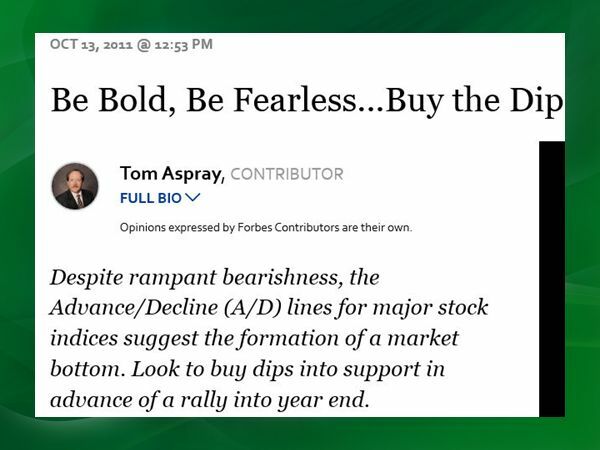 If you are one of the five million people that have followed Tom's recommendations or have read his articles in Forbes.com you know that throughout this bull market, when Wall Street has been confused, Tom's analysis to both investors and traders has been right on target. 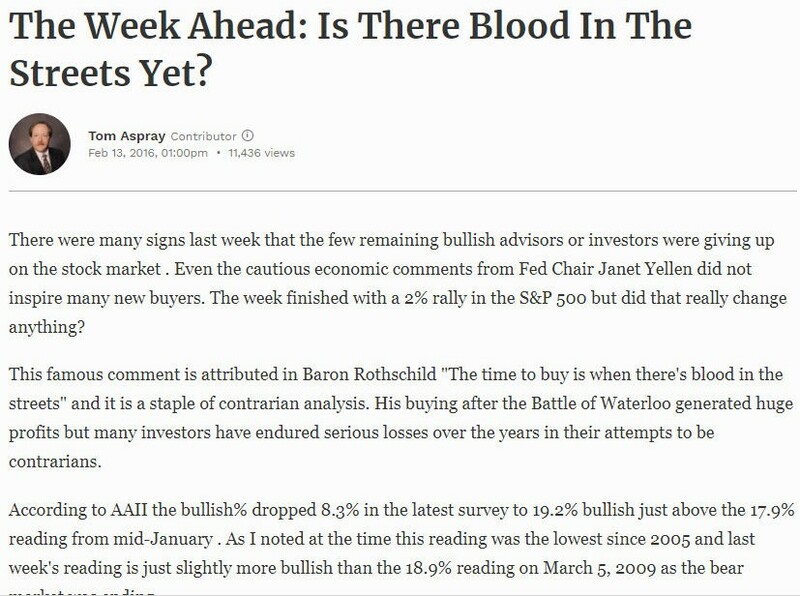 Whether it was the panic selloff in 2011 or the major bottom in February of 2016, Tom was one of the few that was confident that both were good buying opportunities. Currently, Tom is now accepting up to twelve new clients for his spring and summer 2019 Advance/Decline training sessions. These spots will be filled on a first-come, first-serve basis. 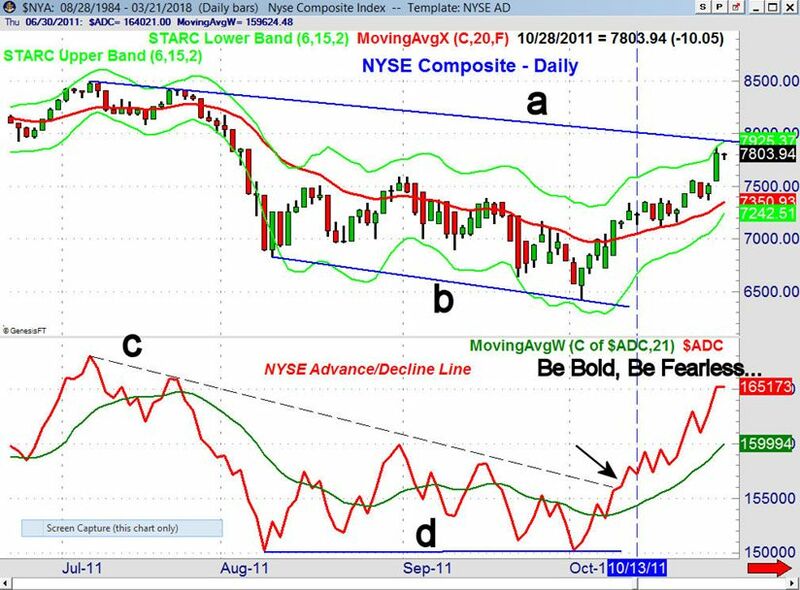 Why simply take advice when you can predict market action yourself? 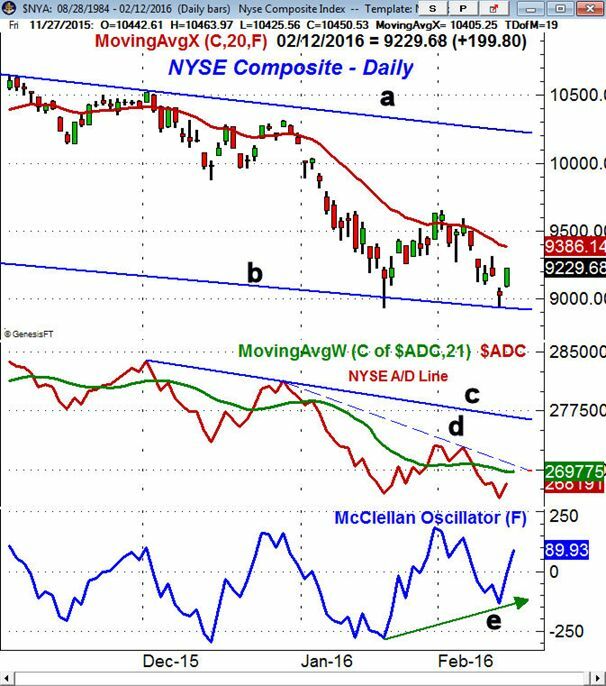 Learn how to determine the stocks market’s short, intermediate and long term trends using Tom’s unique method of Advance/Decline analysis. 1. Six hours of individualized 1-on-1 sessions with Tom. 2. After each session review questions will be sent out and discussed in detail with Tom before the next session. 3. Course wrap up and continuing weekly follow-up for the next two months. 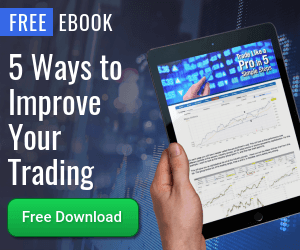 If you want to invest in your trading success, this special course is available for just $899 and can be paid through PayPal. Once you have signed up, Tom will contact you to determine the best schedule for your training – preferably over the course of a single month. This course is tailored to your specific needs!! Course Terms: Once the course schedule is established any cancellations will only receive a 75% refund. After the first two classes you will be able to receive a 50% refund. No refund will be available after the third session.